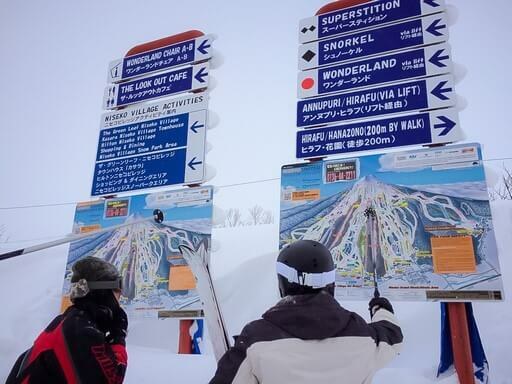 Every one talks about skiing Japan. 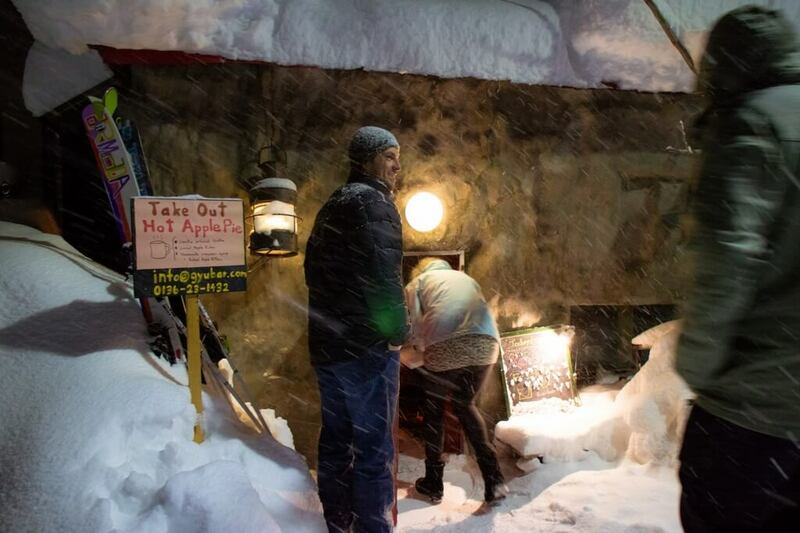 I see “Japow!” referenced everywhere, in hashtags, facebook albums, bathrooms stalls… (it stands for “Japan Powder” for those of you who, like me, don’t get it right away). 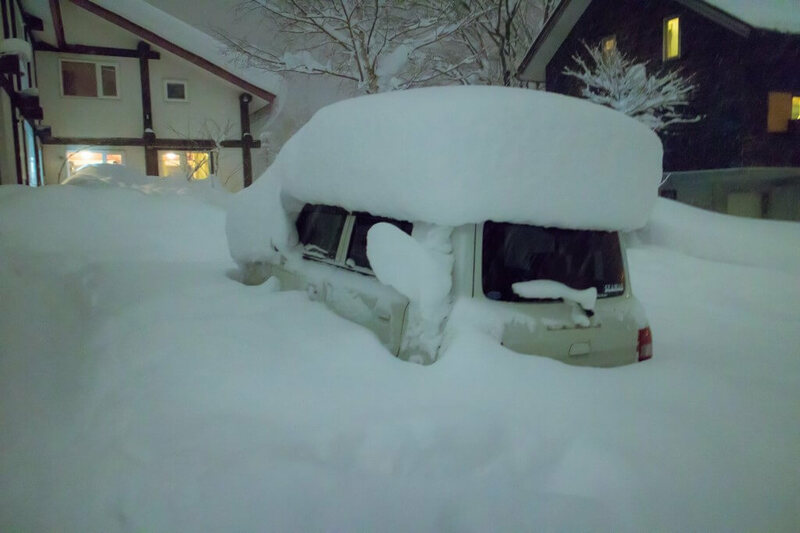 Niseko is world famous for its powder. 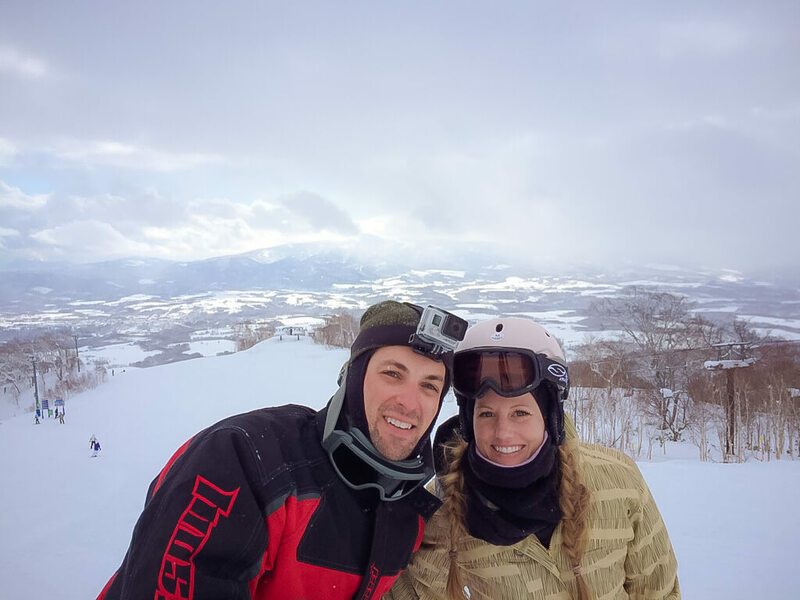 Originally we were supposed to ski Niseko for nine days, but at the last minute we ended up shortening it to five. I thought nine days would be too much… after two days I knew I was wrong. I think a week to nine days would have been perfect. 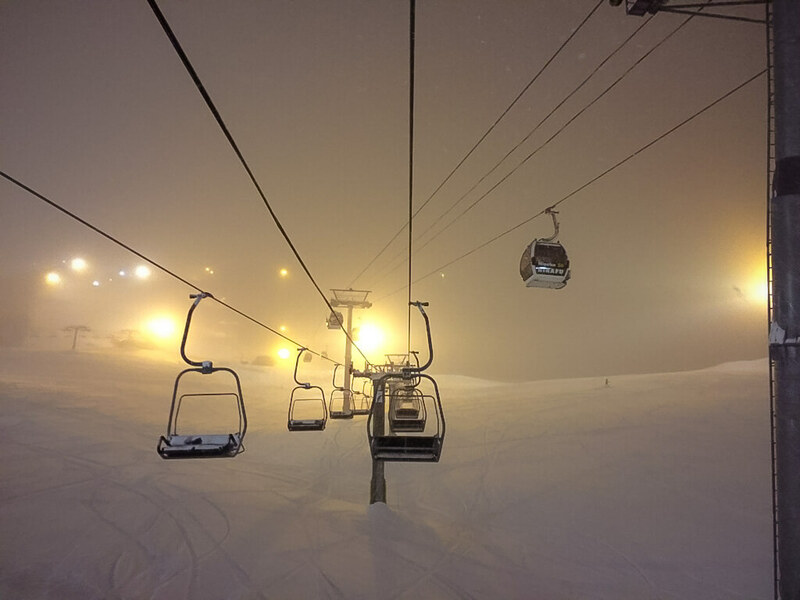 Niseko is a ski village about two hours southwest of Sapporo in the Hokkaido prefecture of Japan. 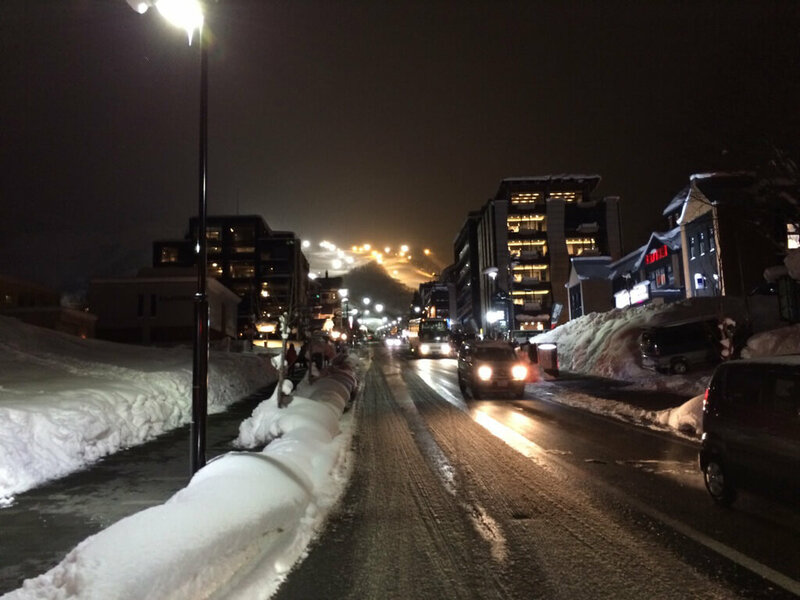 The journey to Niseko from Oki is a long one. 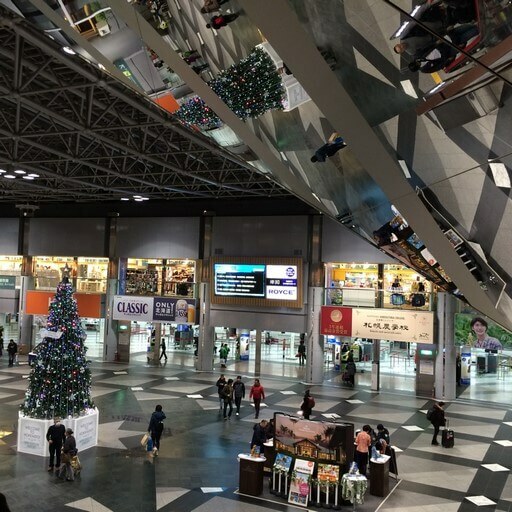 We flew OKA-> NRT (Narita) where we had a 2+ hour layover, then NRT -> CTS (New Chitose Airport in Sapporo). 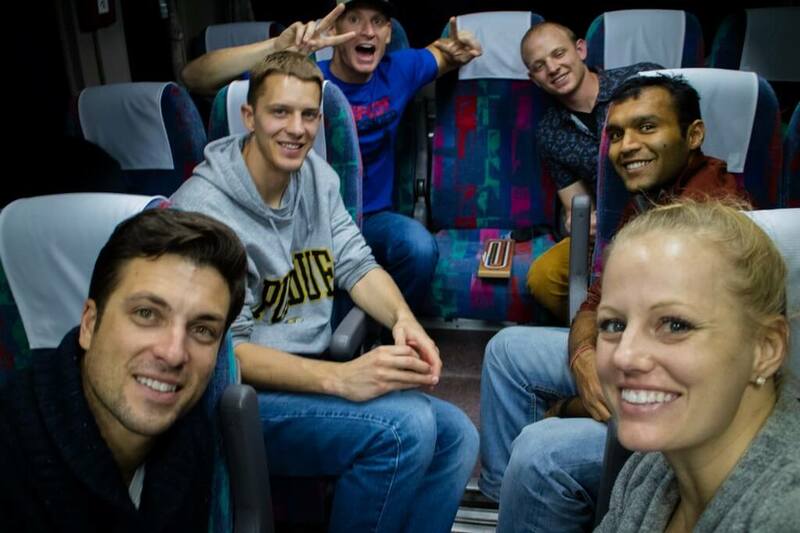 From Sapporo, it’s about a 2-2.5 hour bus ride to get to Niseko. So yeah, long day. 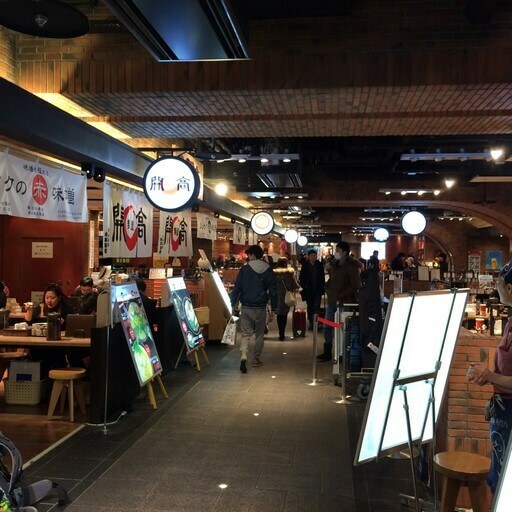 We were taking the Hokkaido Resort Liner to Niseko Village, and arrived at New Chitose with about 2 hours until the bus left, giving me just enough time to fall in love with this airport full of amazing restaurants, live crabs (that you can buy as a carry-on) and a “Ramen Alley” that feels like you’re walking through a fairytale, or at least Harry Potter’s Diagon Alley. A couple of tips for the resort liner: Make reservations for the Hokaido Resort Liner! You can’t get on the bus without them. Also- feel free to stop at one of the many Lawson’s in the airport to grab a six pack for the road (if that’s your style), just remember to use the bathroom beforehand- as this bus won’t stop! 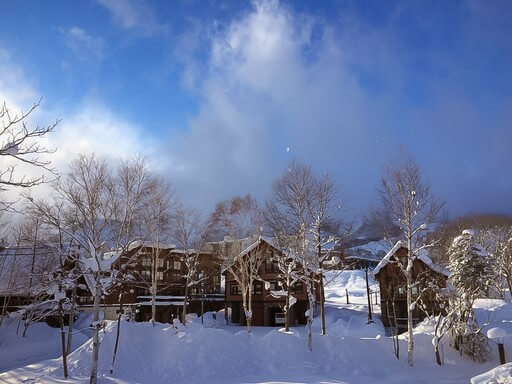 We stayed in a ski chalet called Genji House in Hirafu Village that comfortably slept the 6 of us (and later 11 of them) on three levels, with four bedrooms, a tatami room, and two bathrooms. Although we were usually dropped off right at the Gondola in the mornings by the property managers or a member of their team, hypothetically, I guess we were close enough to walk. The guys skied home at the end of each day using a ski-style they decided to call “urban skiing”. I did it- once, but they made it look a lot easier than it was for me, and might have been showered by the time I made it home! 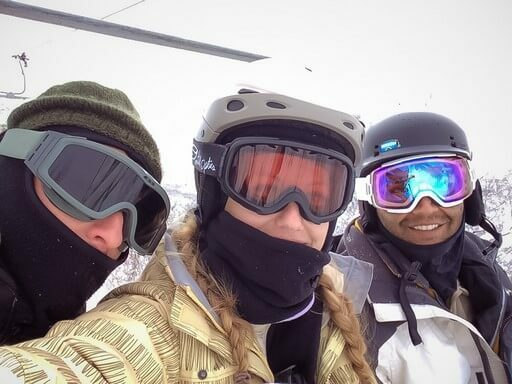 Although the slopes and gondola may have been tad farther than I wanted to walk in ski boots, the restaurants, bars, and food trucks (including our favorite: Taj Exress Curry Van), were easily walkable, and more importantly, easy to walk back from! I loved our location and was finally catching on to directions and shuttle times by the time we left, so I will definitely push for the same spot next year. 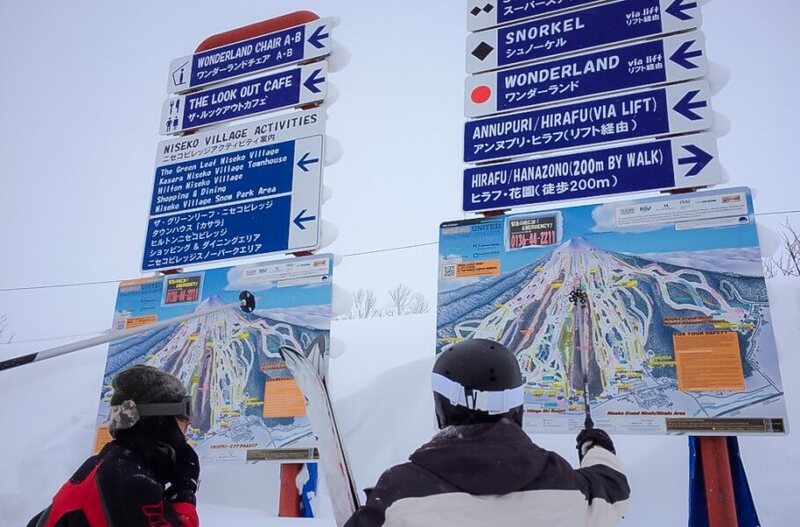 As I stated before, I’m not a skier so I can’t pretend I have a lot to compare it to, but I was there with guys who have been skiing since they could walk, and they seem to agree that skiing Japan beats skiing almost anywhere else. 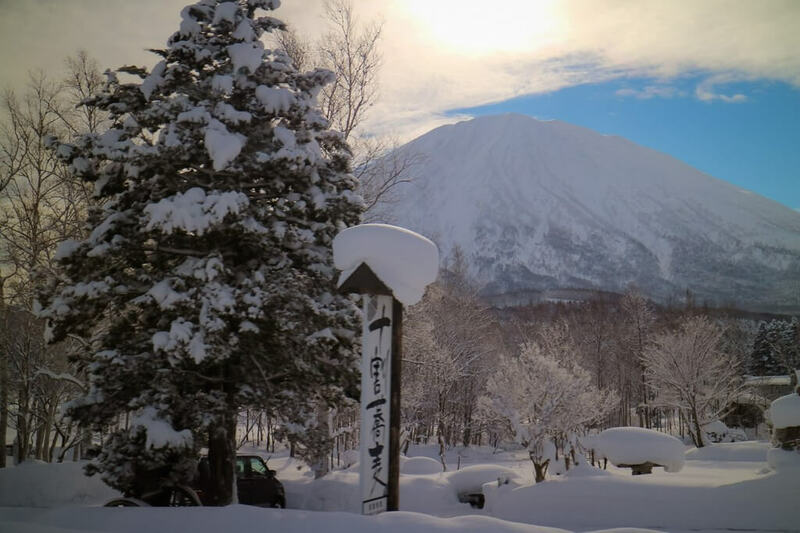 Niseko has some of the best skiing (and unquestionably the best powder) in the world. 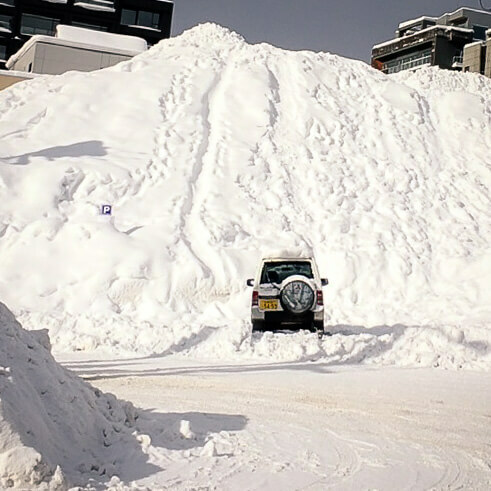 Now, how to describe this snow… Naturally it blew me away, but I know that’s not saying much. 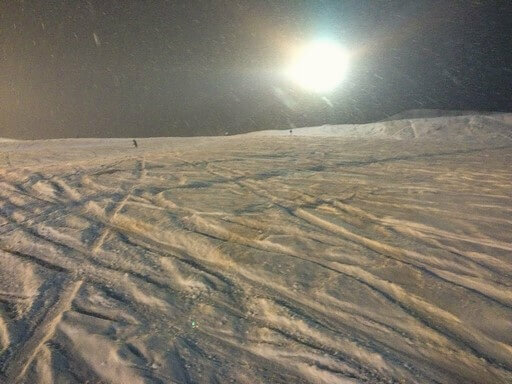 I find all snow, even flurries, somewhat magical. Dane is much harder to impress. 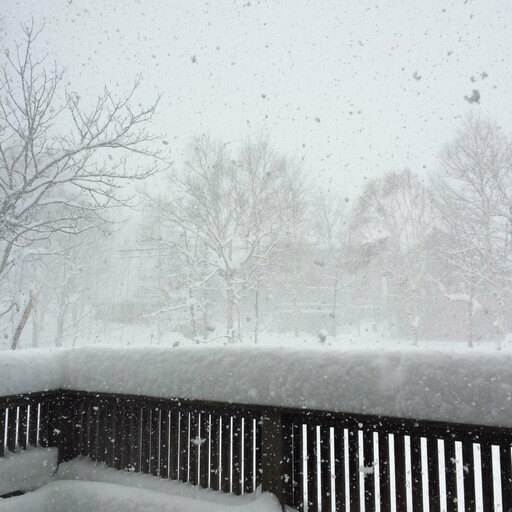 But even Dane, who grew up in Michigan surrounded by snow for what feels like 8 months a year, said he’d never seen snow come down like this. The flakes were huge and the drifts were soft and powdery. One night we trudged in through a foot of snow to drop off our skis and by the time we walked back outside in boots, our footprints had been covered. The snow just never stopped falling. I take that back. One day we had beautiful blue skies that made everything sparkle for a few hours before the snow started again. 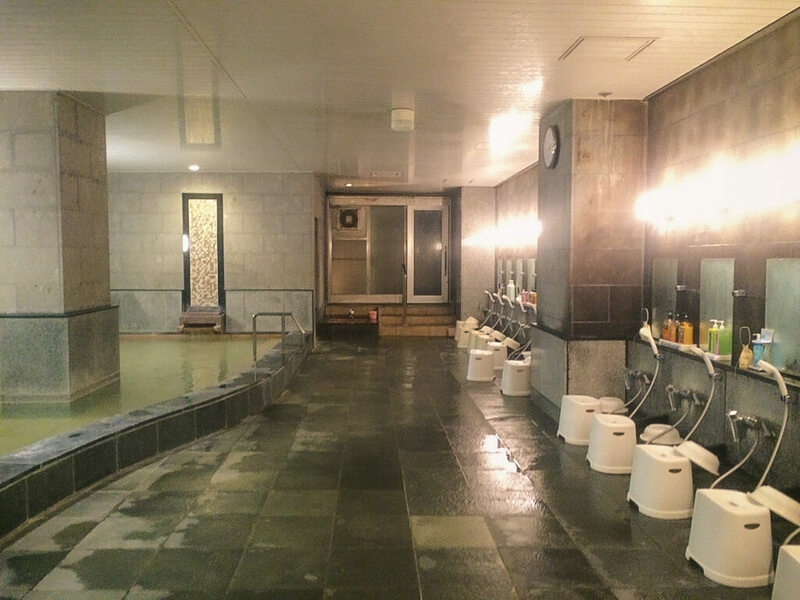 Now one thing I am an expert on is a good onsen, and Niseko had a couple of pretty great ones. 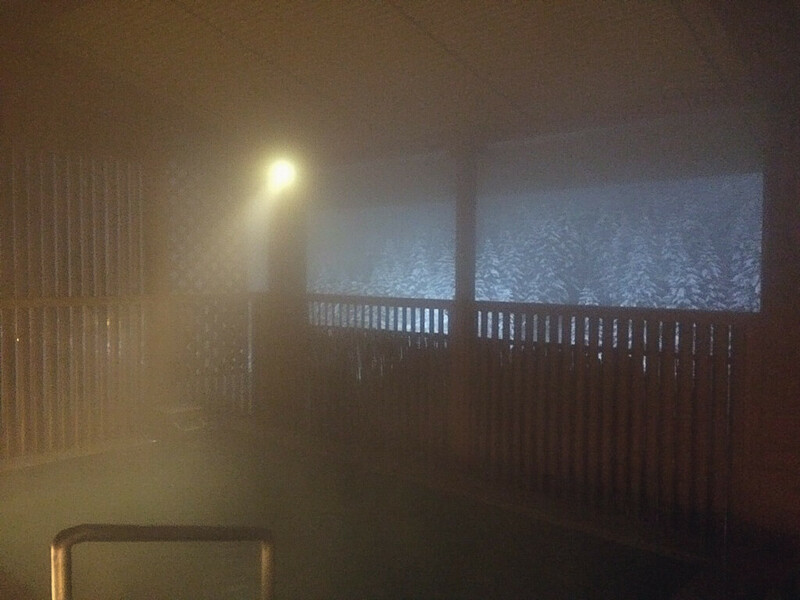 I didn’t find any that beat Okinawa as far as how many pools they have, but there’s something about hanging out naked in an outdoor hot-spring fed pool while snow falls around you that is unmissable. 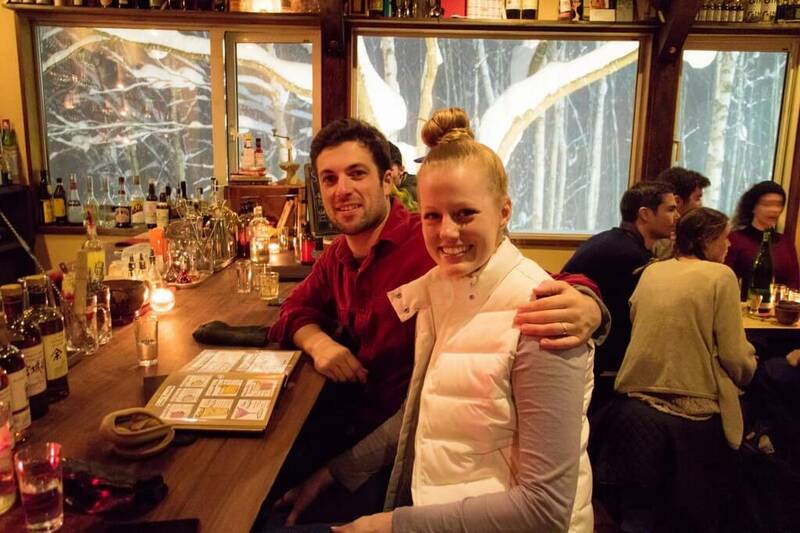 As for other things to do in Niseko (besides ski), we found a couple of really cool restaurants and bars, but the Refrigerator Door Bar was definitely my favorite. You have to duck through a small refrigerator door to get in (as the name implies), and even after you’re in you have to wait until they can seat you before you are allowed to move from the “foyer” into the actual bar. We got there at the perfect time and only had to wait behind one other guy. When we left a while later the foyer area was full and the line was at least 10 deep just to get through the refrigerator door. Later in the ski season they also build an ice bar, but we were too early (mid January) to check it out. 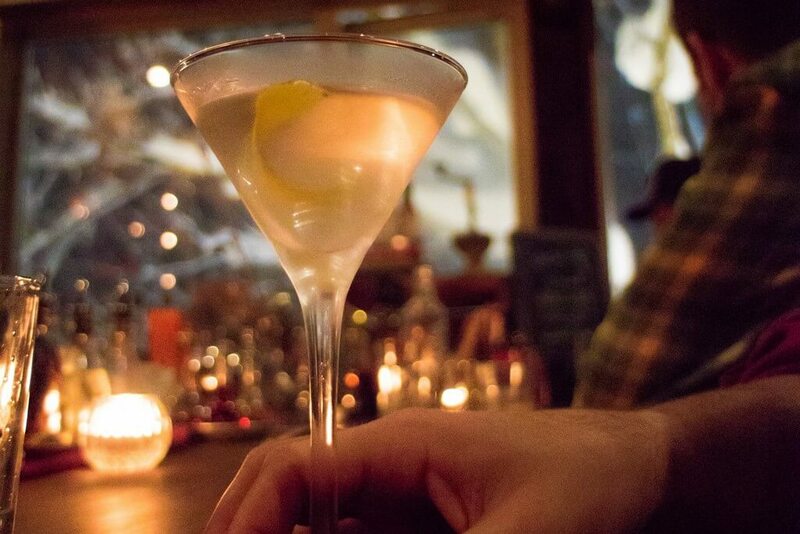 I have also heard good things about The Barn and Bigfoot Bar, but anywhere that we could order creamy tops was good with me! 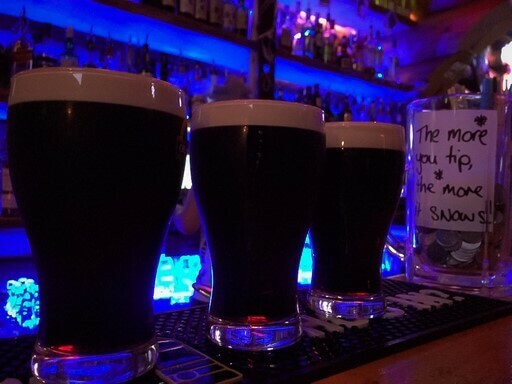 This delicious Japanese take on Guinness might even be better than the original. As for dining out, we didn’t much. We had a full kitchen for breakfast and sometimes dinner. 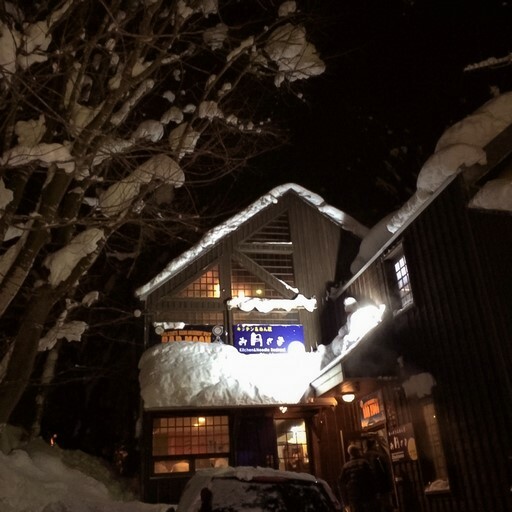 We ate at the food trucks if we got hungry during the day, and we’d meet at the Hirafu lodge every day around 4 p.m. to share a tower of beer (and some fries) while the sun went down and we transitioned to night skiing. 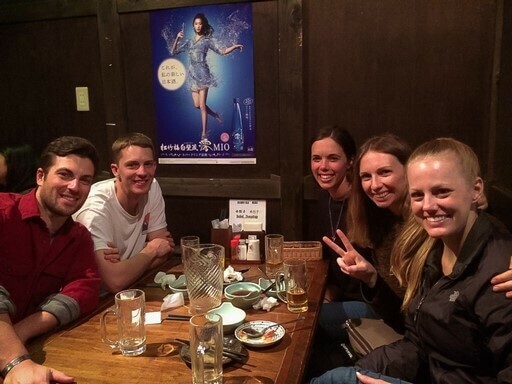 One night we went out with a couple of new Kiwi friends and introduced them to as much Japanese food as we could. We also ordered delivery from Lava Pizza one night- don’t miss this pizza. Granted we’ve all been living in Japan for while, so our standards might have shifted, but I’m pretty sure this is some of the best pizza I have ever had. 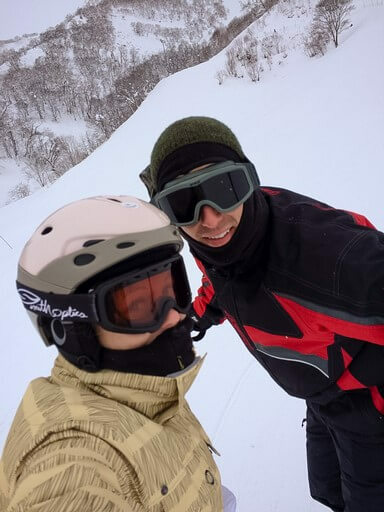 after two trips to two different parts of Hokkaido, that food is just better up there, but I’m sure the fact that we were starving coming off the slopes didn’t hurt either. 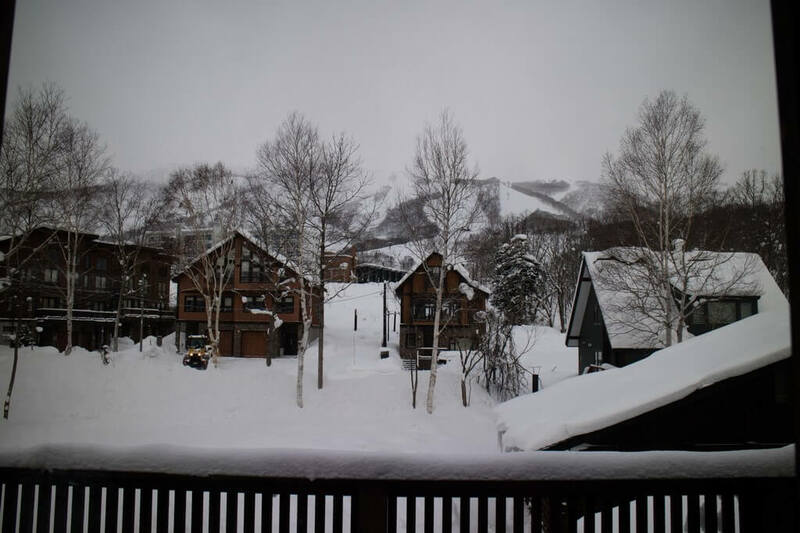 Because you lose a day on each end of your trip for travel, I think we will plan to spend somewhere between 7-10 days in Niseko next year. I plan to take ski lessons to help me get over my fear of trees, eat more crab, and drink less beer. I’m counting on 2 of the 3 happening for sure!